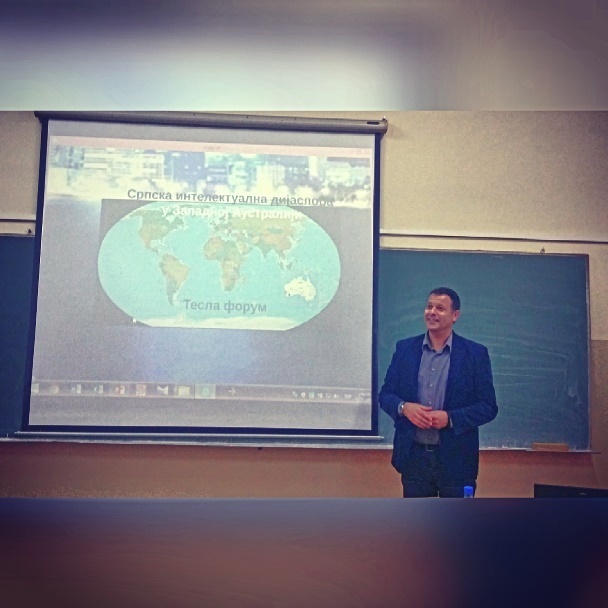 Sasa Savic presents Tesla Forum work at the School of Philosophy in Nis! 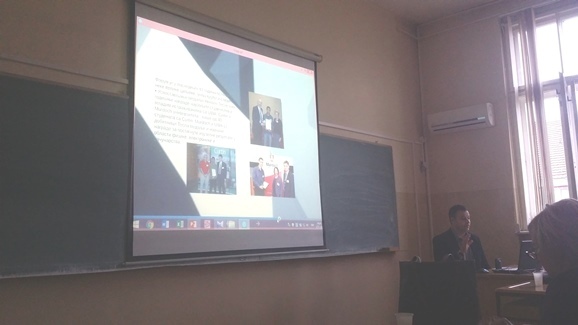 The International Scientific Conference “Science and Modern University NISUN 6 & STUDCON 2” was held on 12 November 2016 at the Faculty of Philosophy of the University of Nis in Serbia. 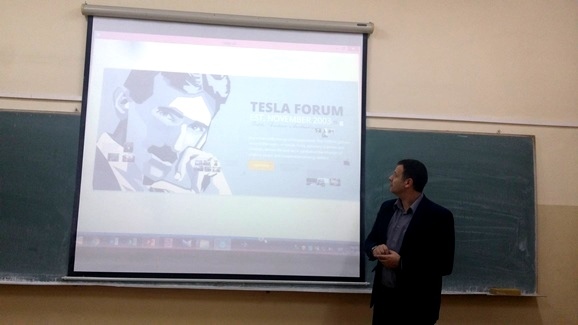 On this occasion Sasa Savic from Vlasotince Serbia, has presented a paper that was largely based on Tesla Forum experience and role it plays in promotion of Nikola Tesla’s legacy and his contribution to modern world. 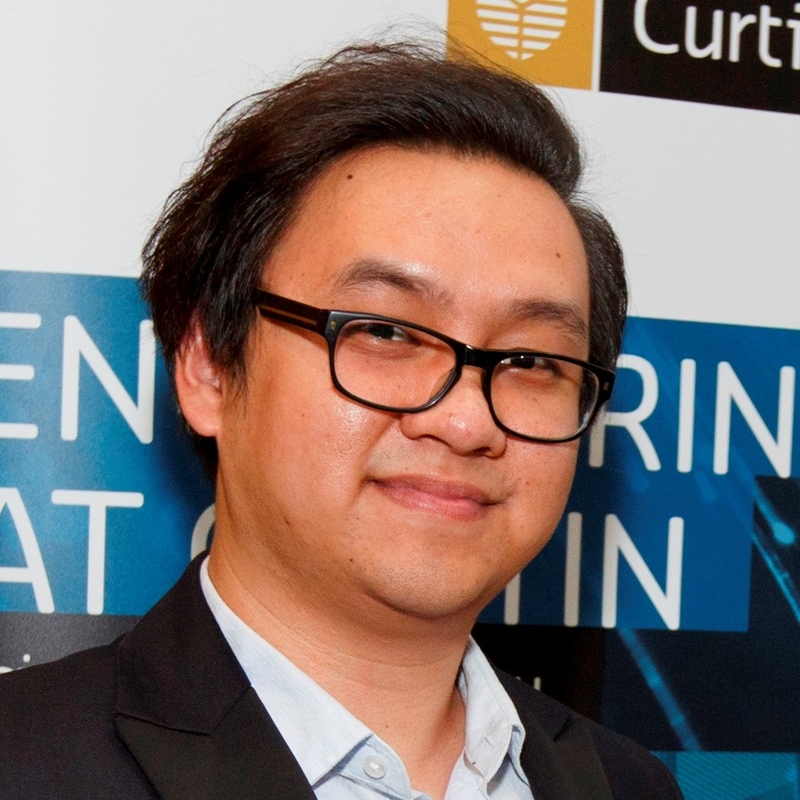 In recent years Sasa spent time in Australia collecting material for his PhD thesis and that is where he came across our work. 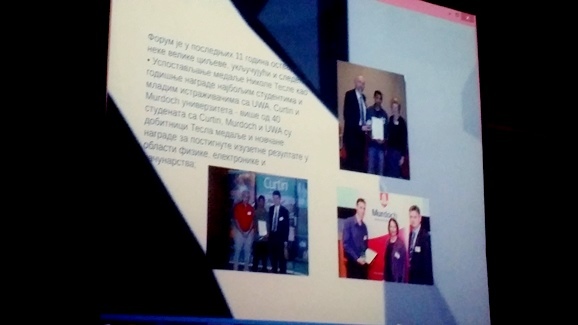 It is interesting to learn how Tesla Forum’s work is assessed from a different perspective.